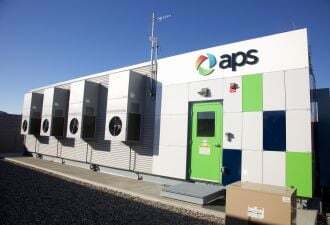 Hawaiian Electric recently proposed seven solar-plus-storage projects to state regulators, totaling 262 megawatts of solar and a whopping 1,048 megawatt-hours of storage. The projects, contracted at record-low prices, will be distributed over the islands of Oahu, Hawaii and Maui. 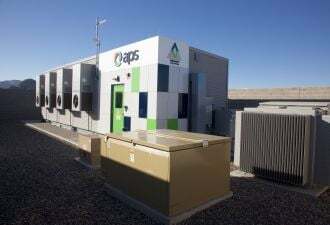 If the Hawaii Public Utilities Commission approves these deals, Hawaiian Electric’s projects would nearly double current energy storage installations in the U.S. and grow Hawaii’s market exponentially. That makes this the second-largest storage announcement ever, just behind the recently approved Moss Landing project in California. 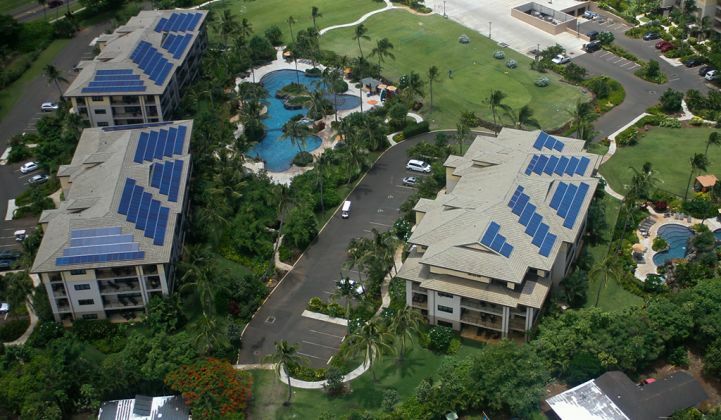 Shelee Kimura, Hawaiian Electric’s senior vice president of business development and strategy, will join us on stage in Scottsdale, Arizona this spring at Solar Summit 2019 for a keynote interview focused on the crucial role of solar-plus-storage in the utility’s ambitious plans to fully decarbonize the Hawaiian grid by 2045. Senior executives with other solar big hitters such as SunPower, Sunrun, Los Angeles Department of Water & Power, sPower and CPS Energy, among many others, will join Shelee as speakers at the Solar Summit on May 14-15, 2019. We’ve opened up special discounted early-bird pricing. Go to the event website to see all the details, grab your ticket today and join us this May in Scottsdale!